One of the most frequently asked questions we get here at the Piano Shop Bath is ‘what’s the difference between the Yamaha U1 and the Yamaha U3 upright pianos?’ So it is no surprise that our comparison video on that very question happens to be one of our most viewed videos on YouTube! The Yamaha U1 & U3 have gained a formidable reputation over the decades, for many years being the number 1 choice for practise studios in music schools and conservatoires. 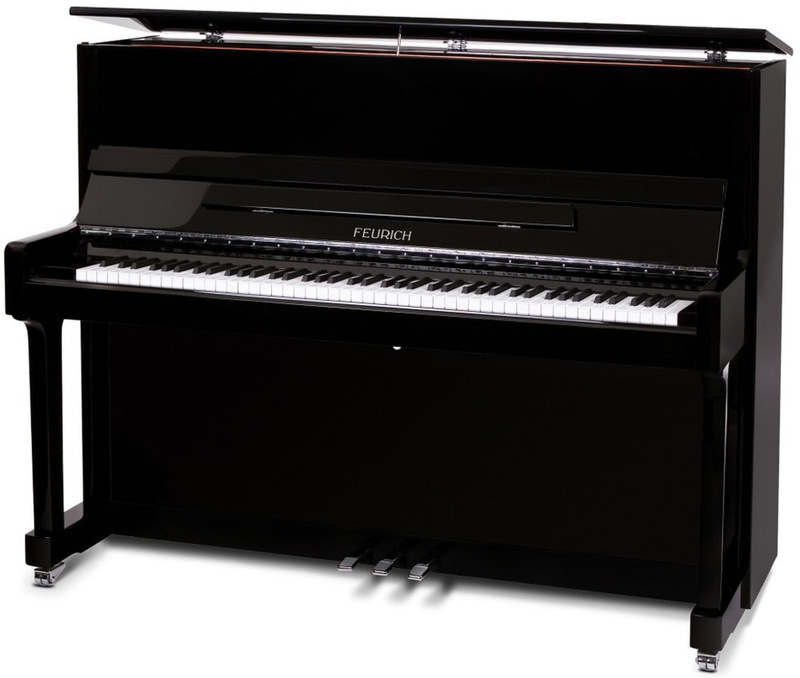 This reputation has been built on excellent build quality using precision engineering and selection of the finest raw materials, pitched at a market price that is competitive in comparison to the usual big names of Steinway and Bluthner. 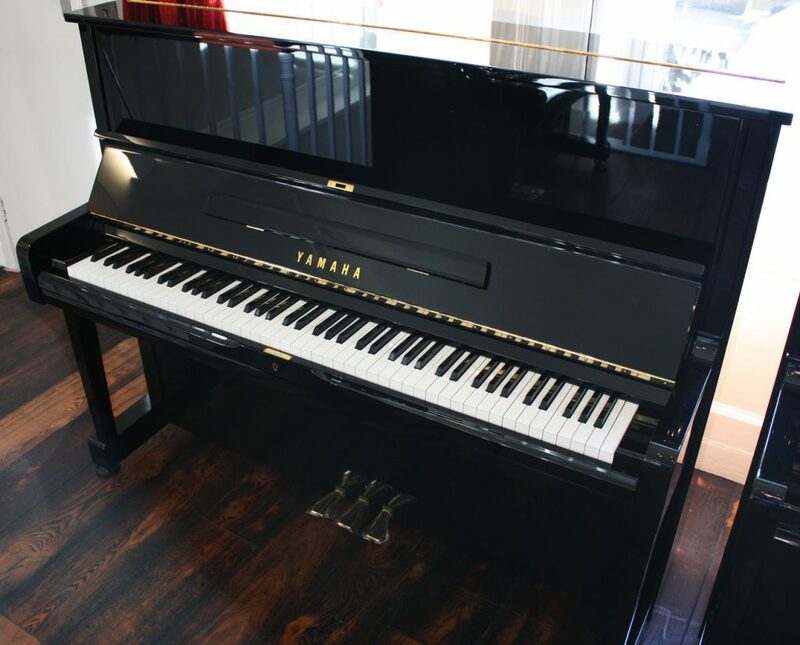 They are built to withstand years of heavy playing and are very easy to service, with replacement parts available all over the world, making them a good investment not only for educational establishments but also for professional pianists and family homes. Here at the Piano Shop Bath we always have a good stock of Yamaha U1 and U3 upright pianos, pre-owned models that we source direct from the Japanese market that are in excellent condition. We give a full service to every model before it goes on the showroom floor and our expert technicians ensure that any parts that need replacing are replaced. 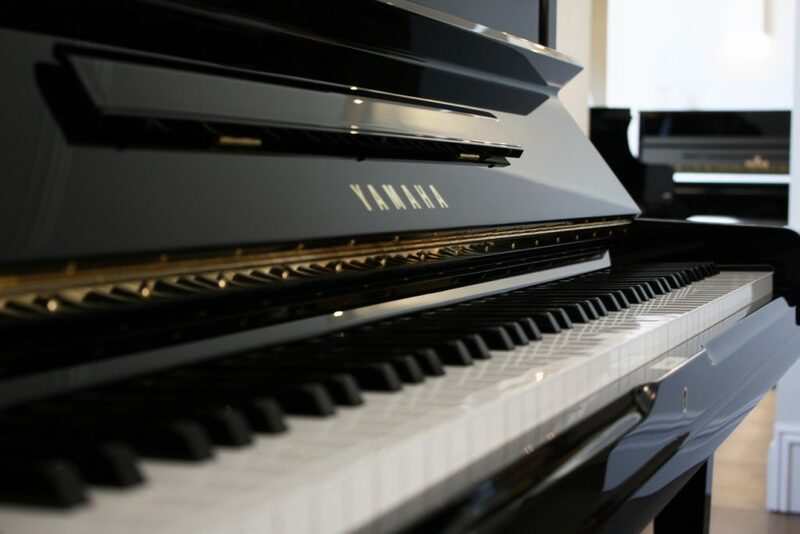 Our technicians are also the ones selecting the pianos we source, so we can ensure you the best possible examples are available in our showroom. To demonstrate our confidence in every Yamaha U1 and U3 we sell, we provide a 5 year guarantee against any structural failure of the casework, frame, back, action or keys, caused by unsound materials or faulty workmanship in manufacture. We do of course sell other piano brands and are very conscious to provide a healthy range of options for anyone that comes to try our pianos. But we also know how popular the Yamaha U series pianos are and they are consistent sellers in our showroom, proving that after all these years the Yamaha U1 and U3 are still one of the best options on the market for a high quality upright piano. So if you see a particular model on our website that you are interested in, don’t delay and get down to the showroom today!